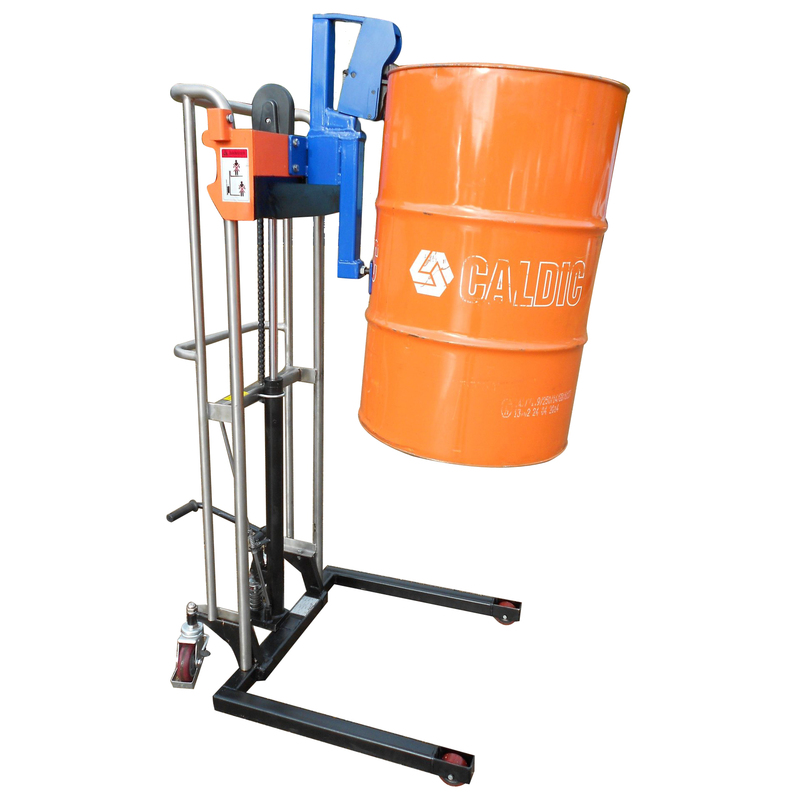 Grab-O-Matic Model: Mobile Drum Mover (MDM) Lightweight Pedestrian Drum Carrier – Manual lift and manual push pedestrian drum carrier for the removal of drums from pallets or bunds. 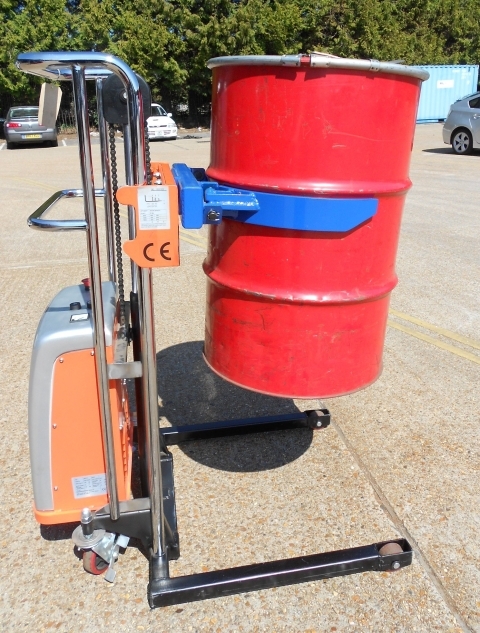 The unit can be fitted with a waist gripping drum handler attachment as in the photo for steel drums, or a rim grip attachment for all steel, plastic ‘L’ ring drums and most fibre drums. The straddle type legs allow the unit to remove a drum from a pallet, bund or the floor, move around a workshop and place back onto the floor, pallet or bund. 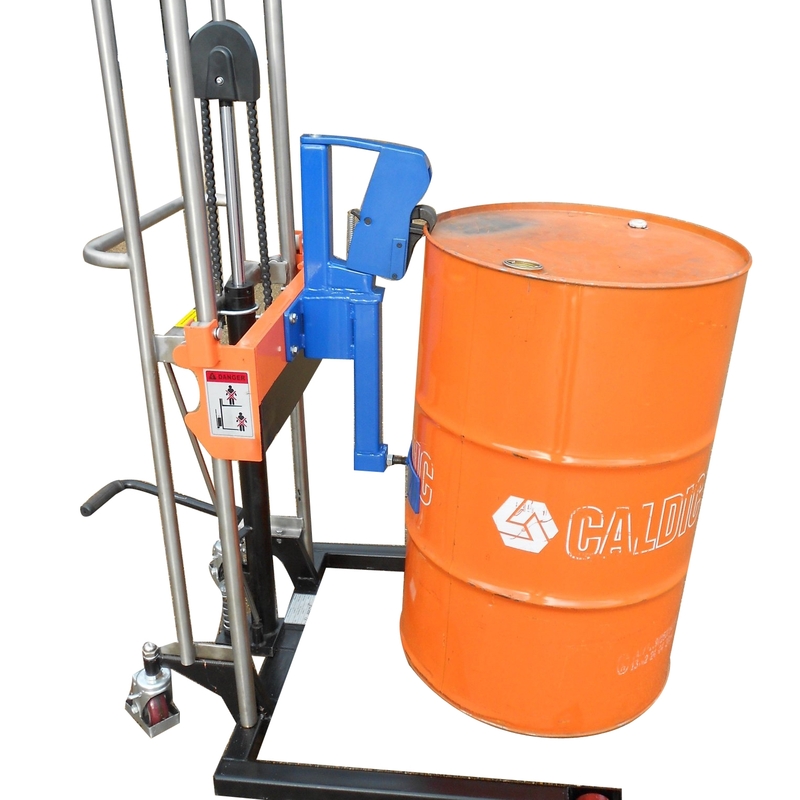 The drum grab attachment (model QR-HD-1) grabs the drums on the top rim when the carriage is raised by the manual hand pump and will not release the drums until set to the ground. 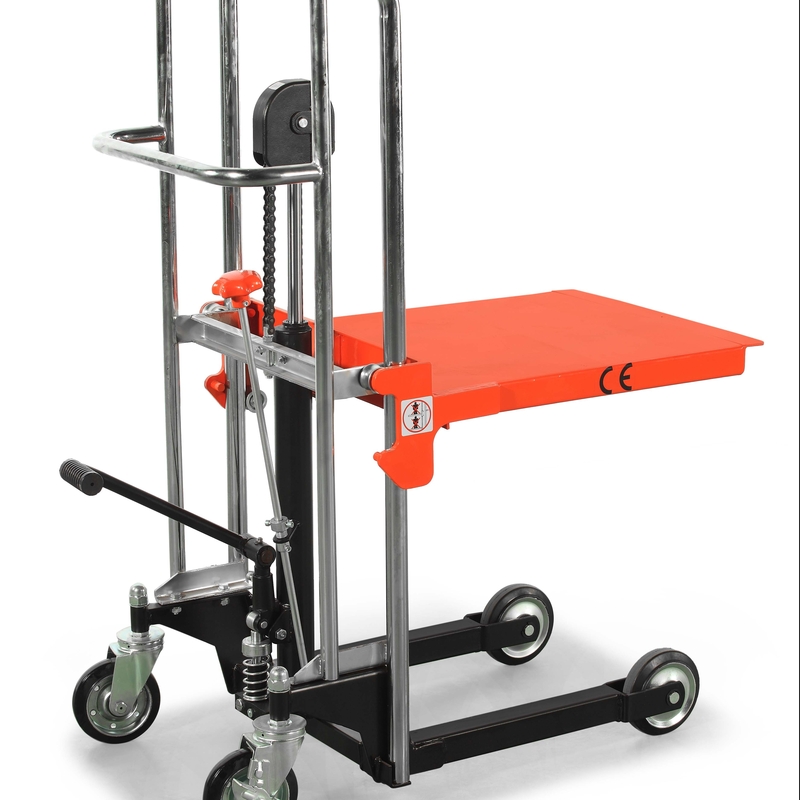 The unit is available in various lift heights and a power lift and manual push version if required. 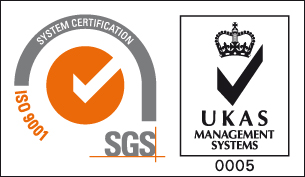 All fork attachments are CE marked issued with Test Certificates, Certificates of Conformity and manufactured entirely in the UK to ISO 9001:2008.